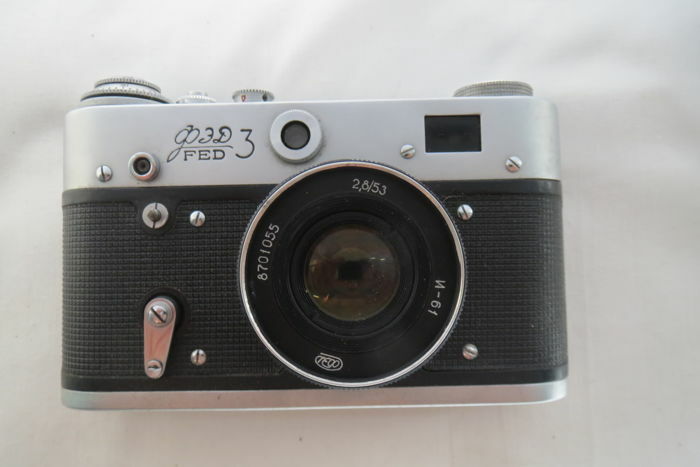 FED-3. 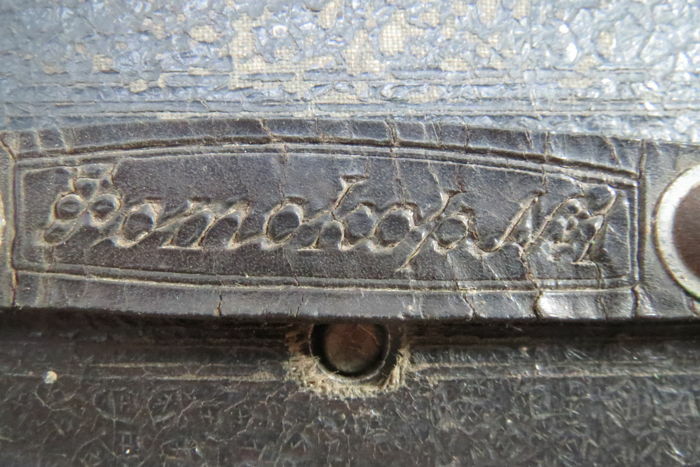 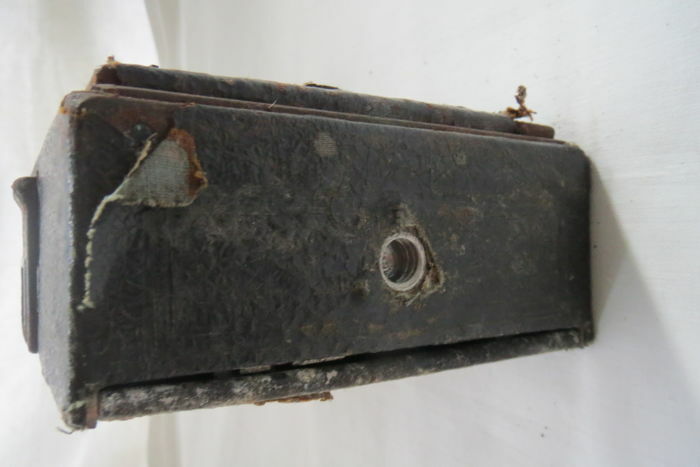 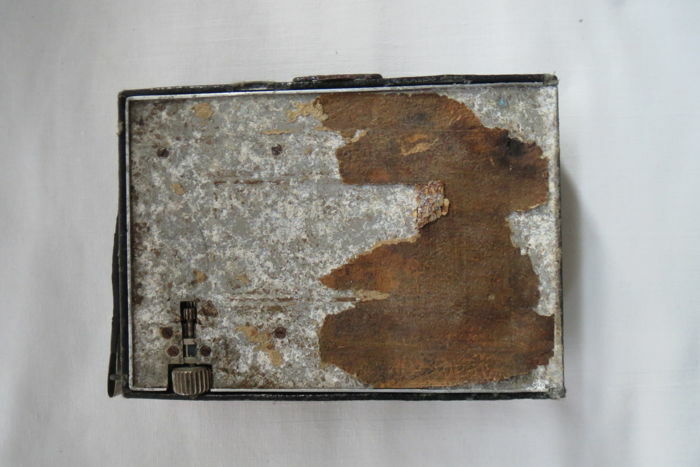 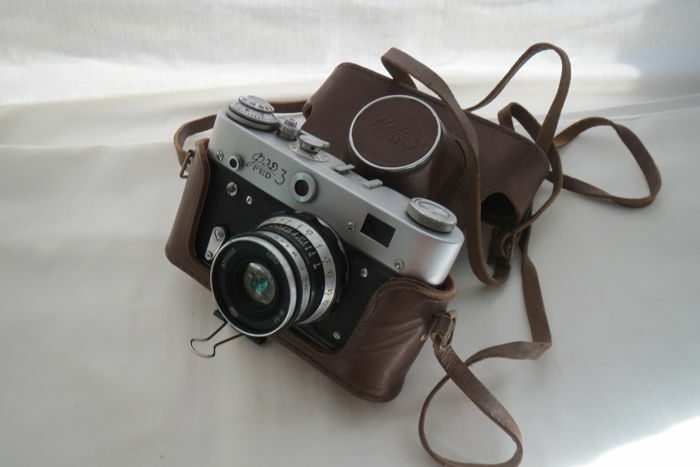 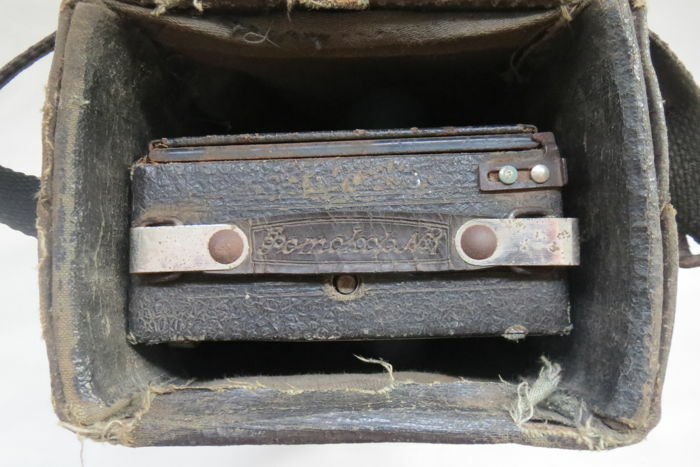 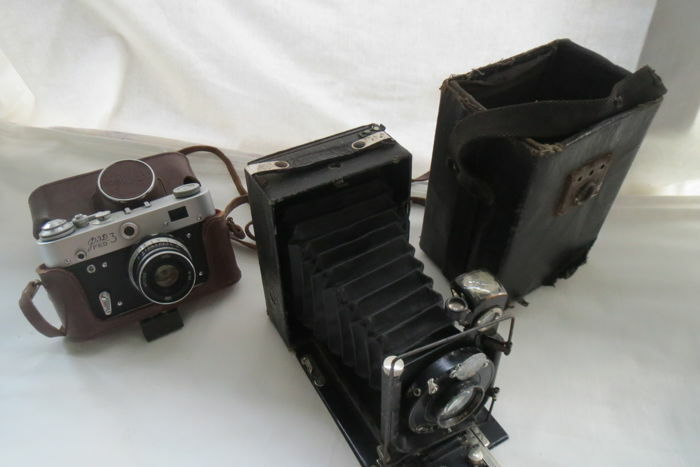 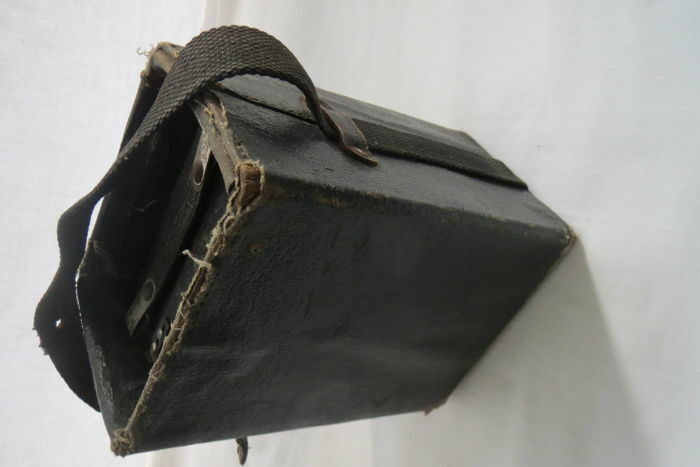 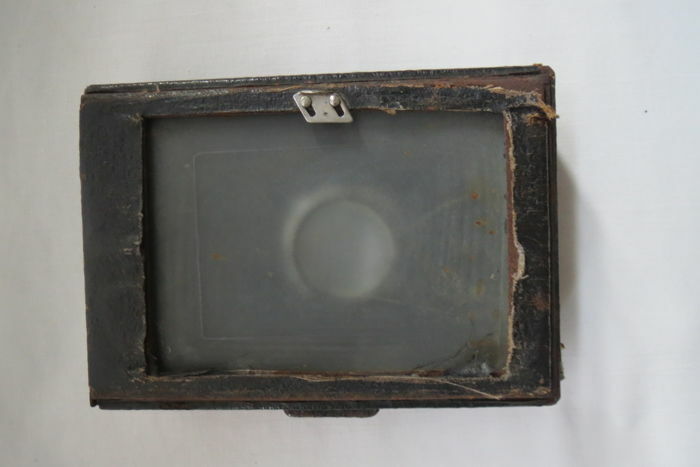 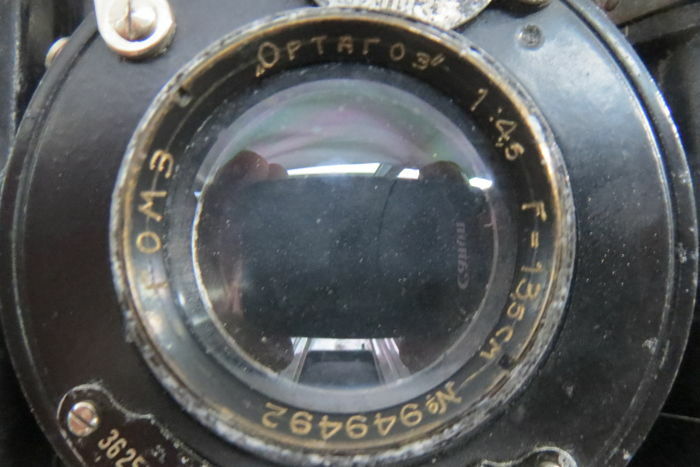 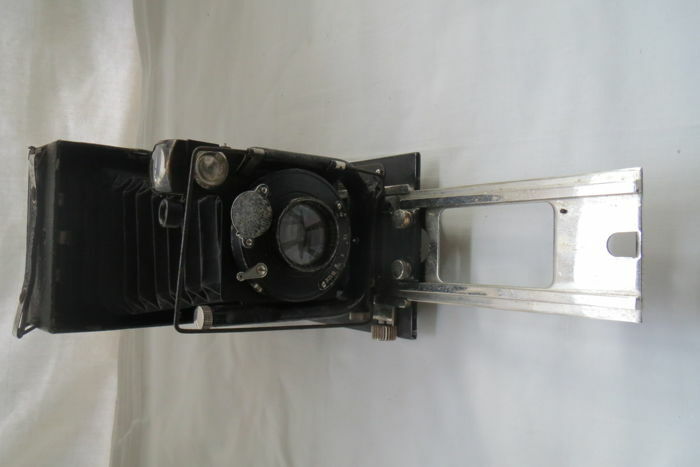 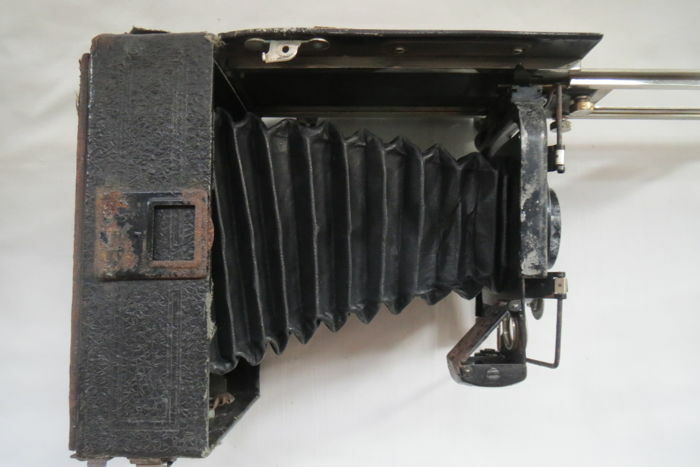 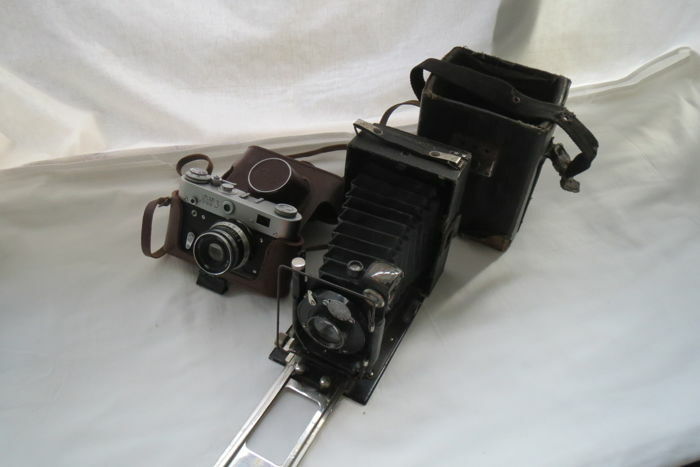 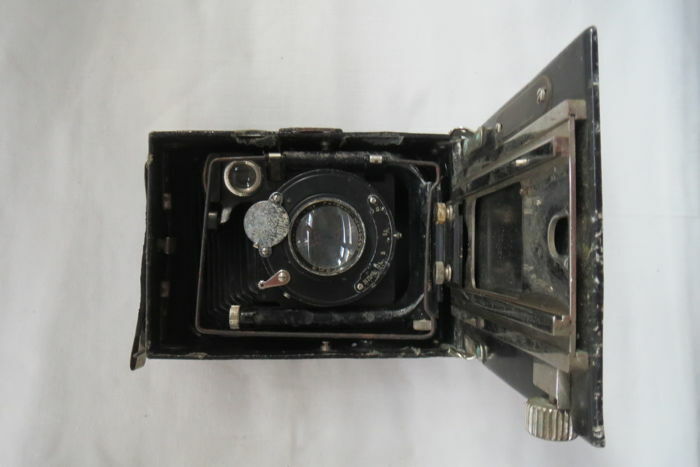 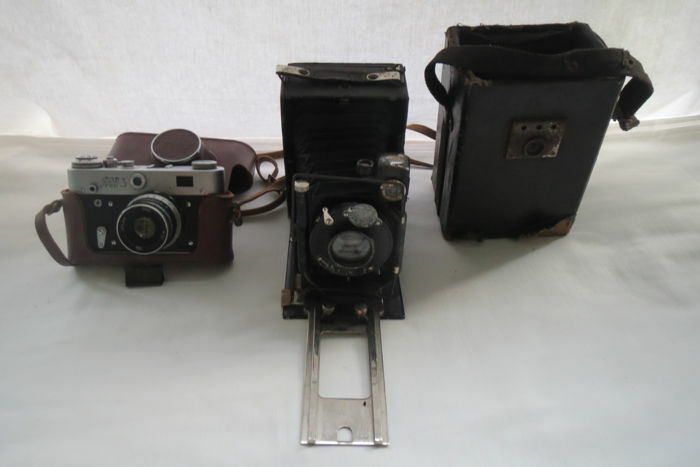 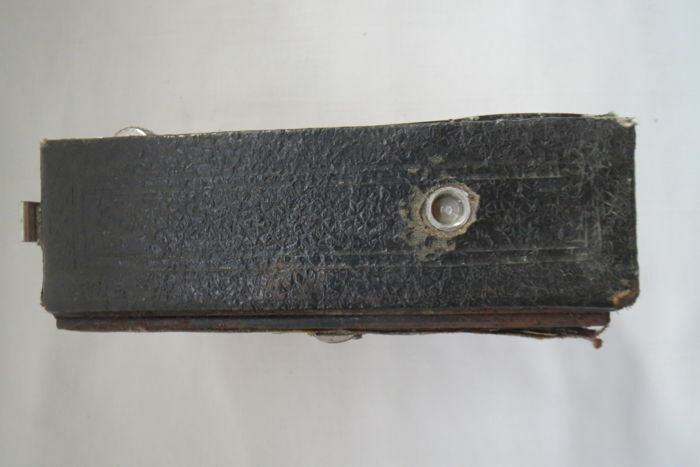 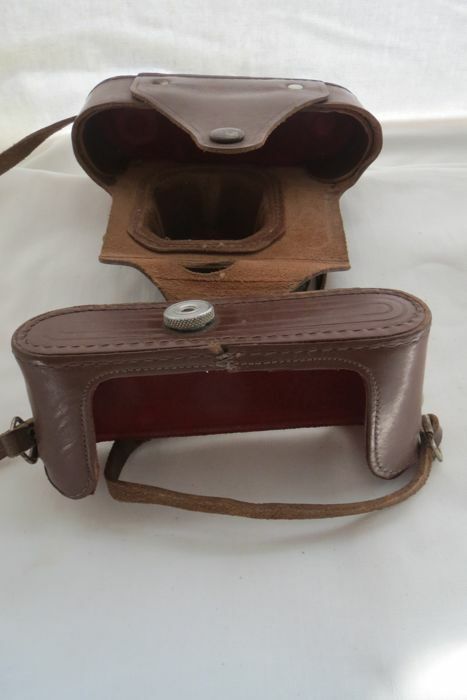 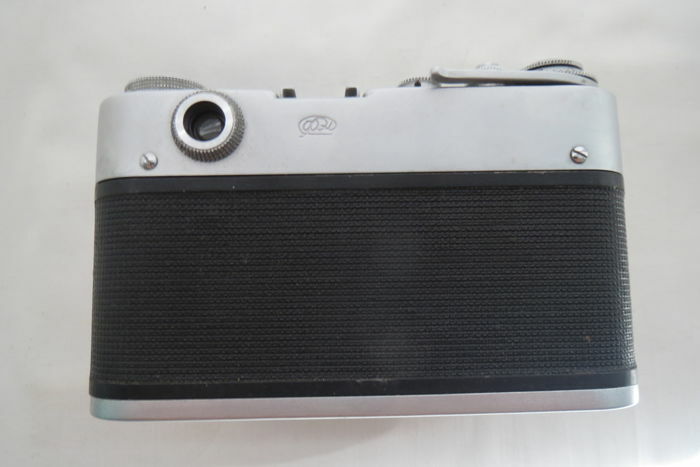 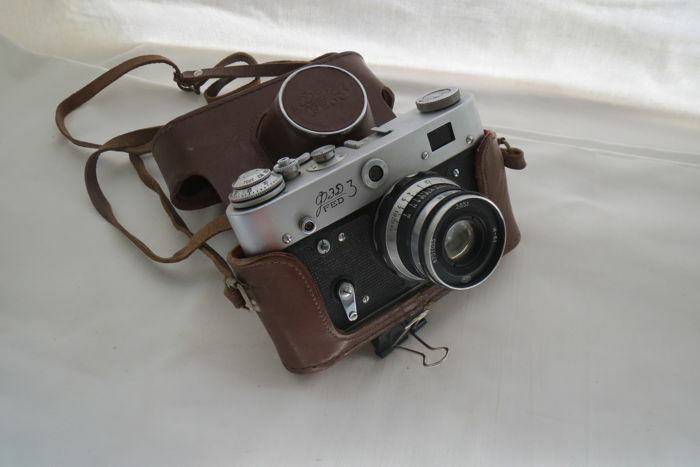 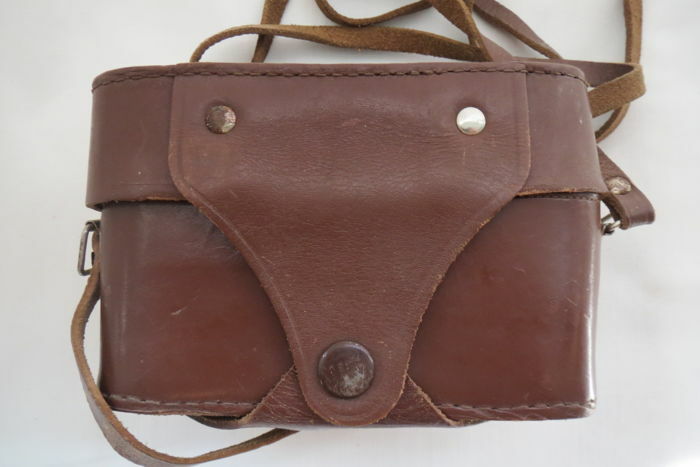 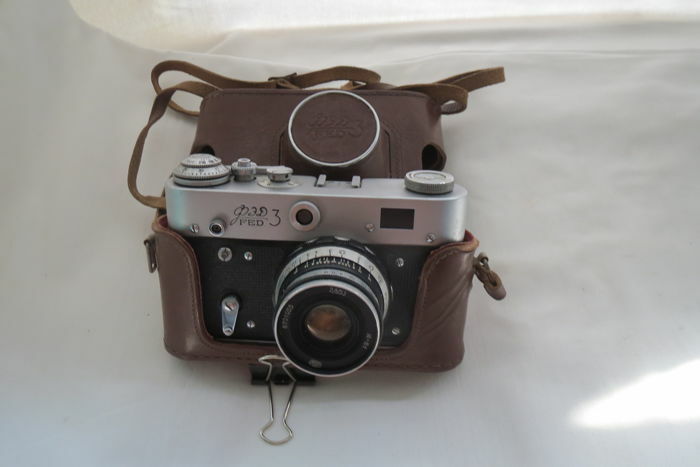 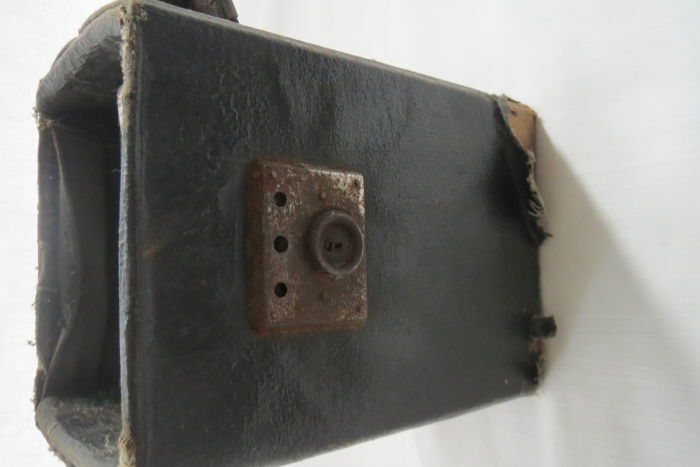 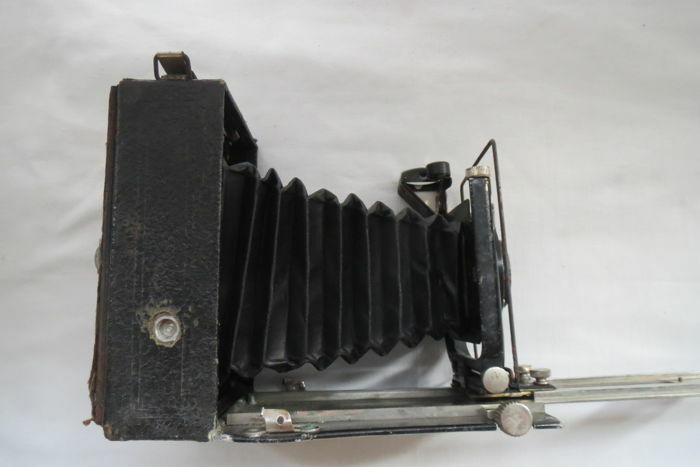 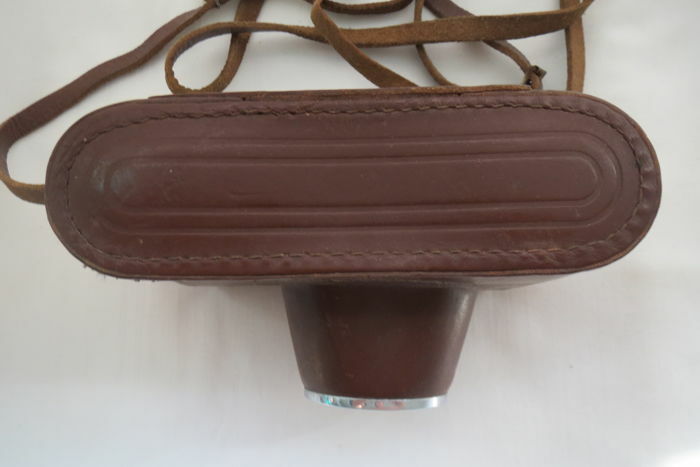 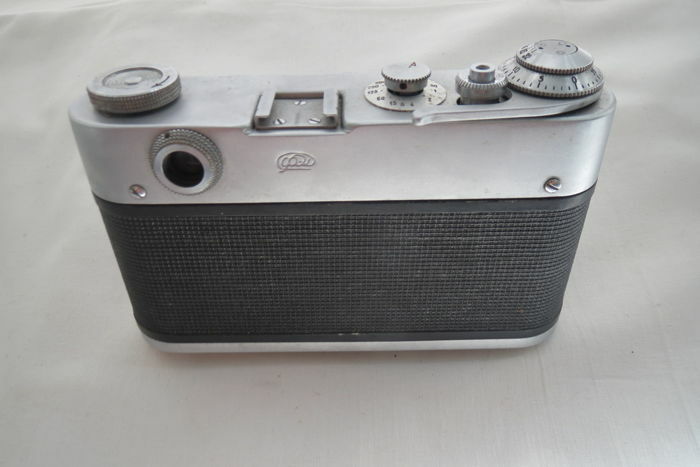 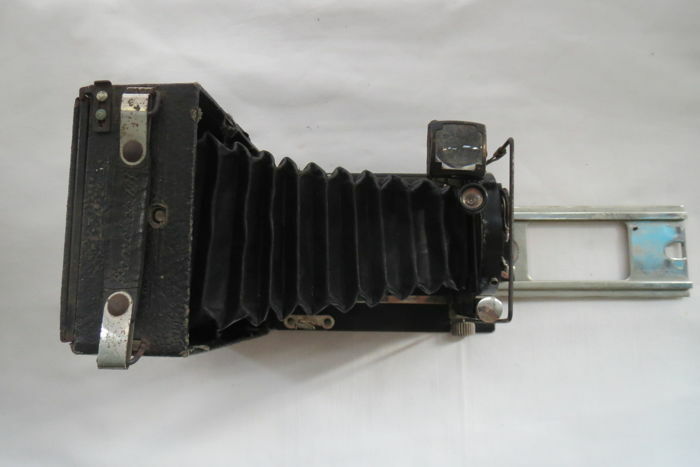 USSR produced FED (Kharkov) 1961-1979.As a gift, a rare and disappearing camera "Photokor №1" (not working) 1930-1943 USSR. 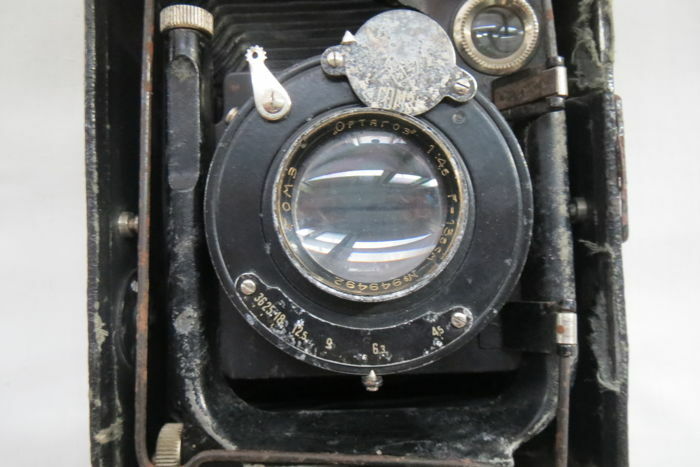 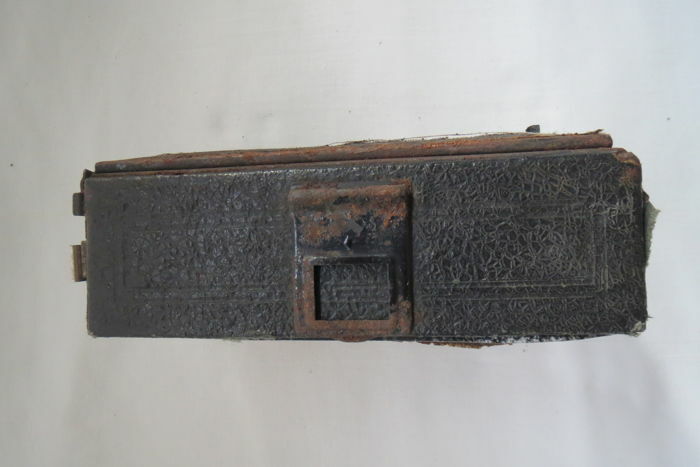 The camera was in a neat, collectible vault. 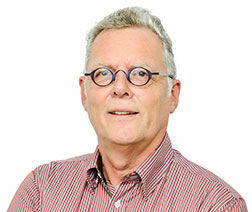 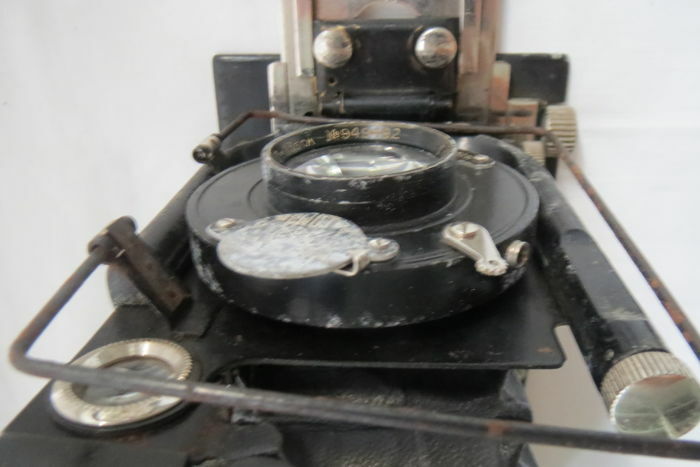 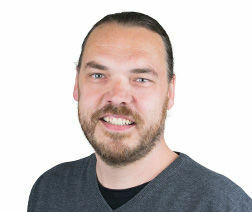 On the first non-professional look - everything is workable: optics and mechanics in perfect working order. 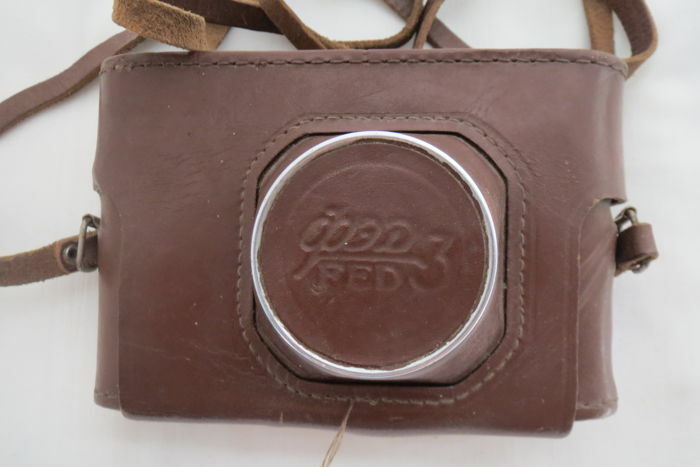 Year of manufacture 1961-1979 (1983?). 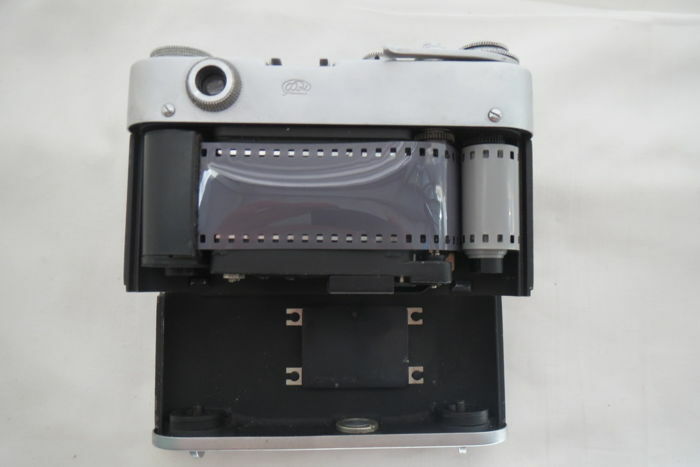 The type of shutter is curtain-slit, with exposures from 1 second to 1/500 s, and "B". 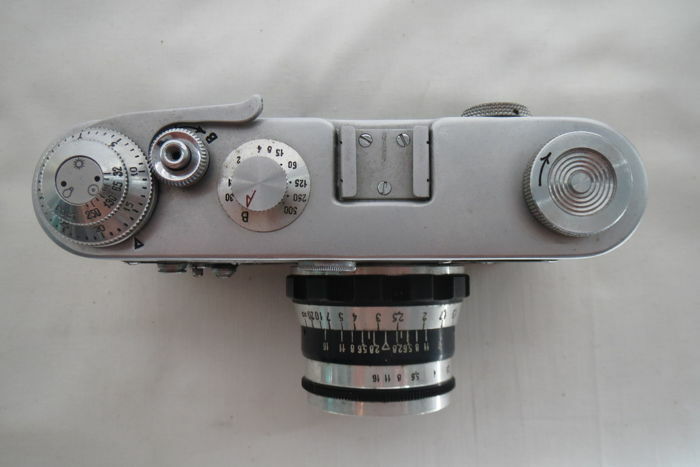 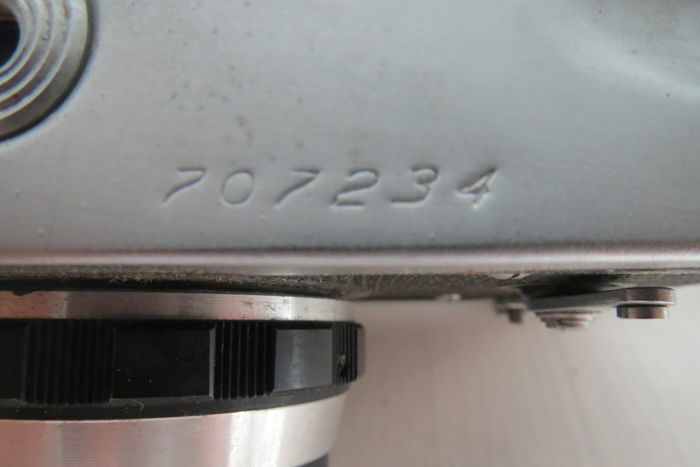 Focusing Manual, using a rangefinder with a base of 41 mm. 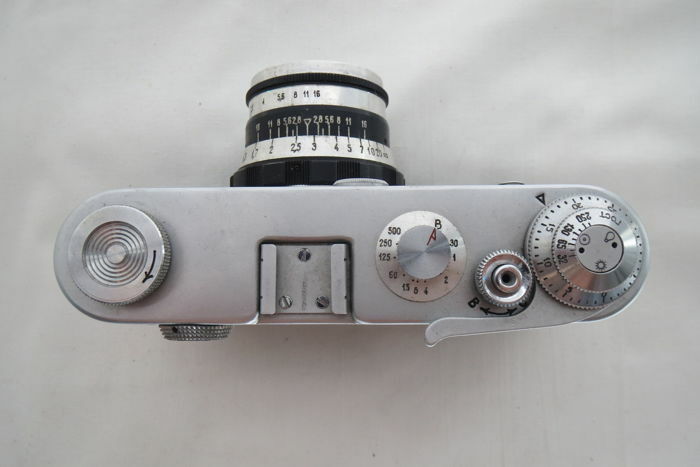 Metering Manual setting of shutter speed and aperture. 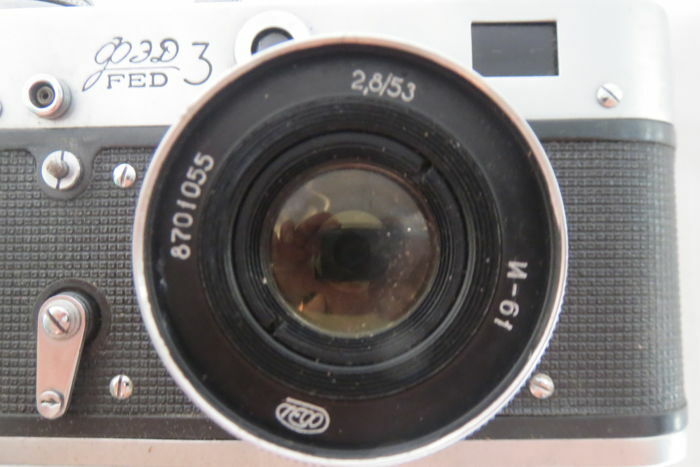 Flash Sync contact "X", sync speed 1/30 sec. 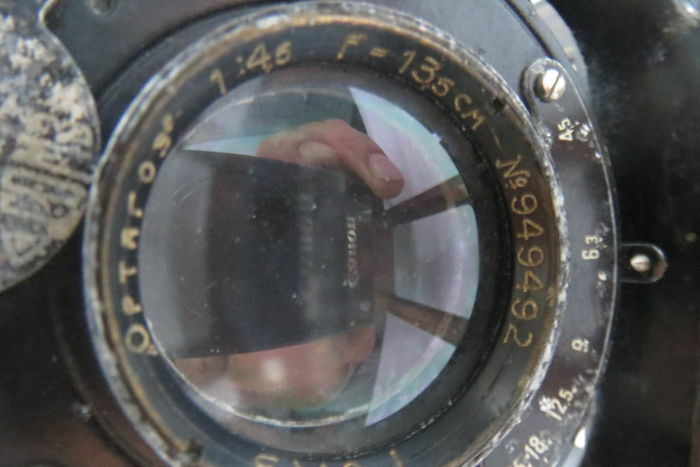 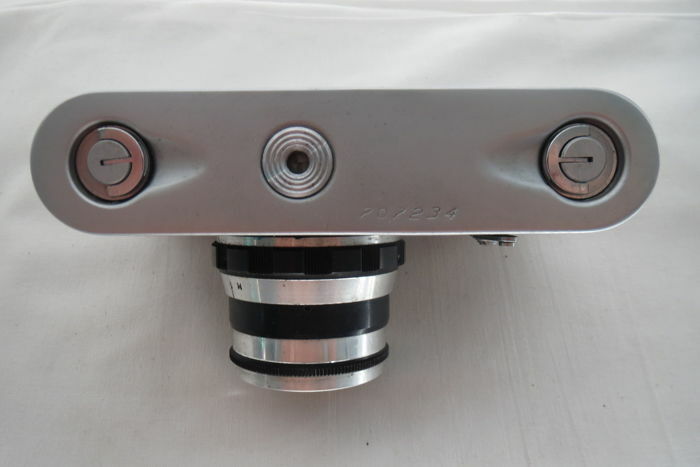 Viewfinder Optical parallax, combined with a range finder.